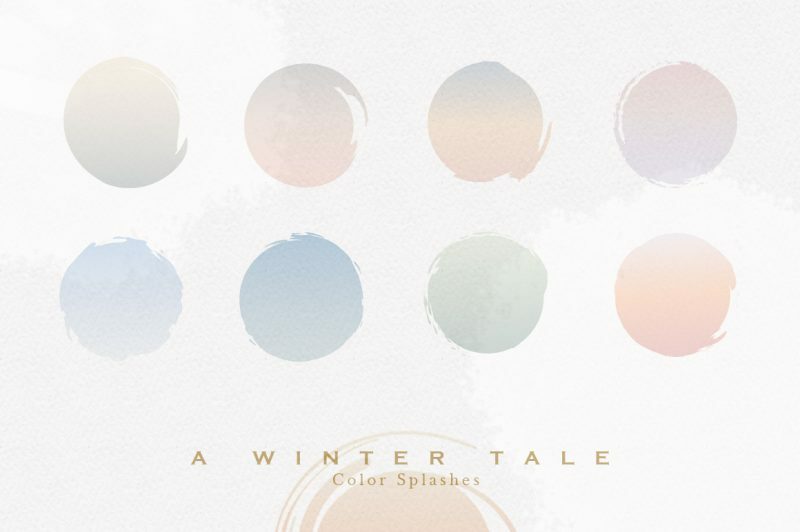 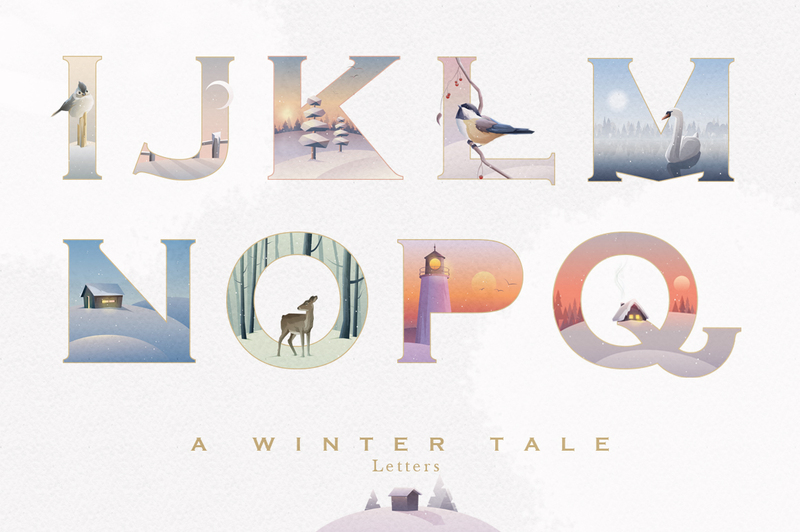 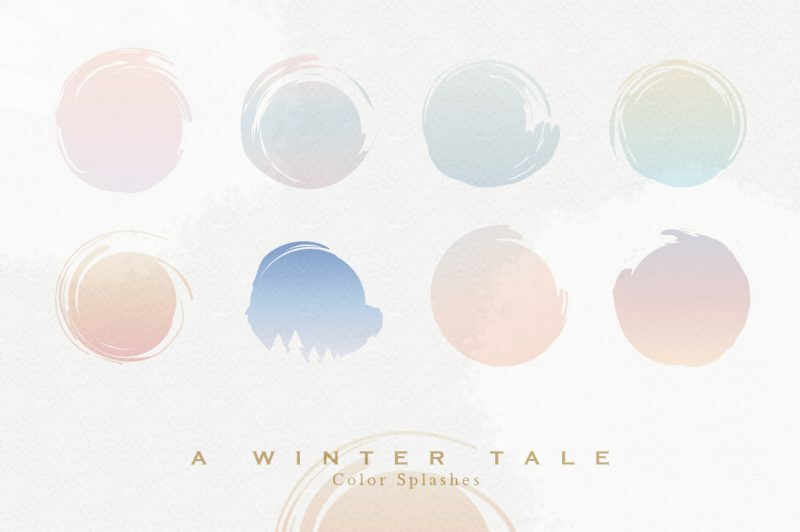 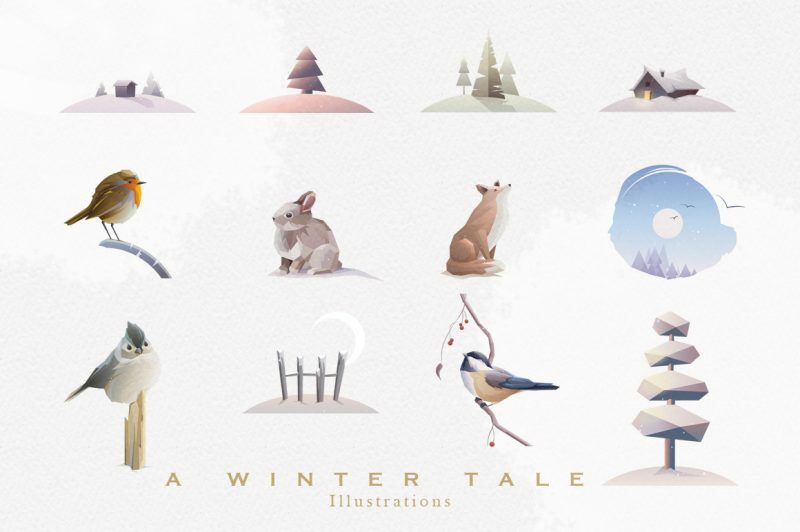 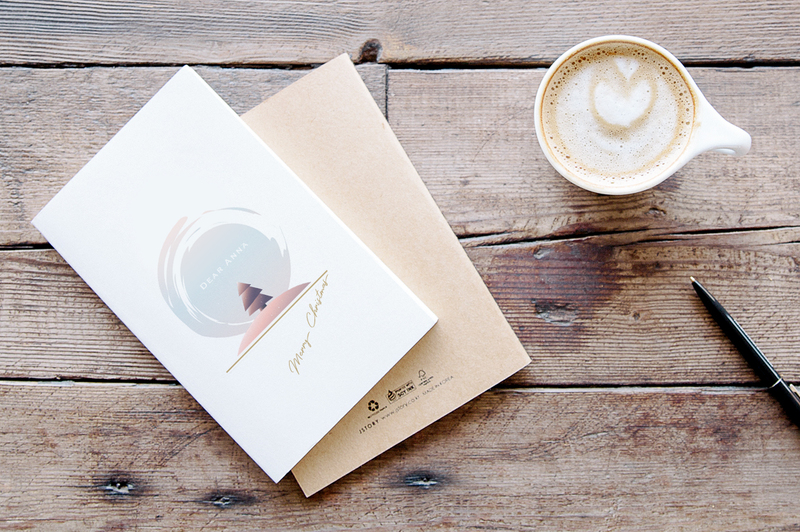 A Winter Tale Collection is a wonderful graphics set to have on a cold winter days. 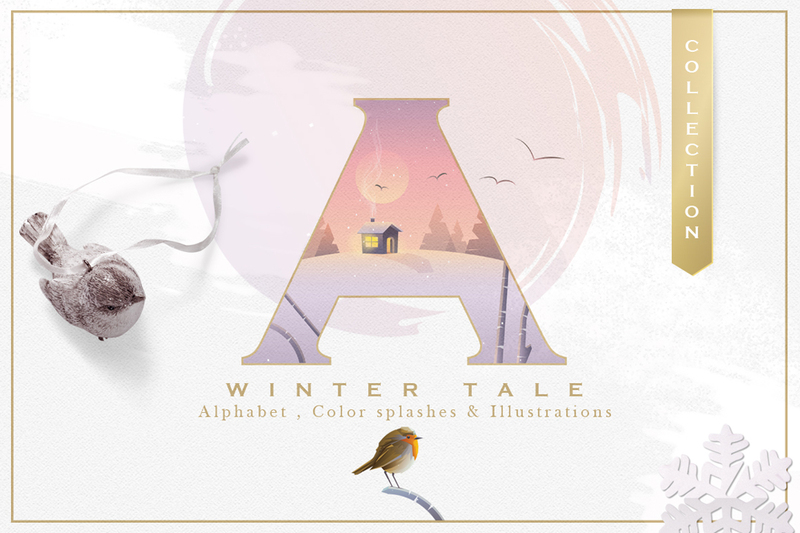 I am so proud to introduce you with this large set of amazing, magically illustrated alphabet letters, illustrations and gradient watercolor paint splashes in soft pastel colors of winter. 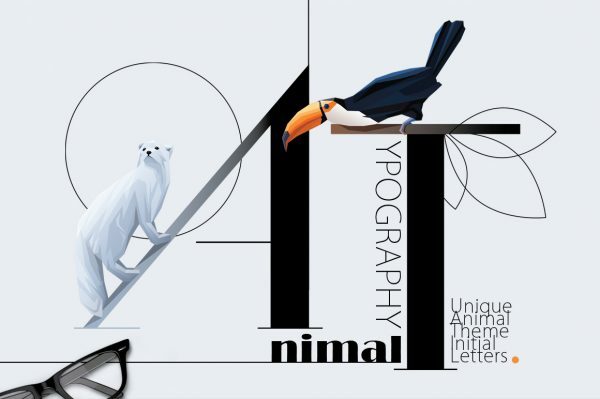 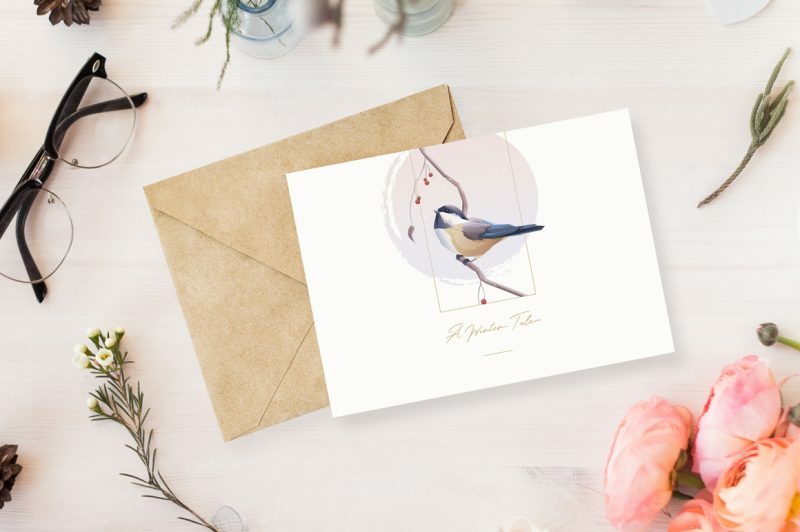 A perfect set for diy greeting cards, invitations, posters, book designs or pattern creations. 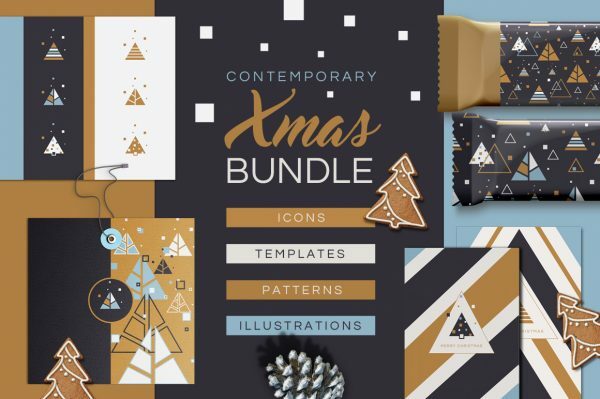 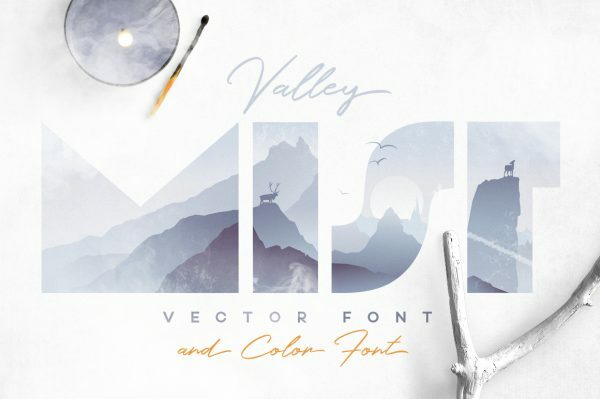 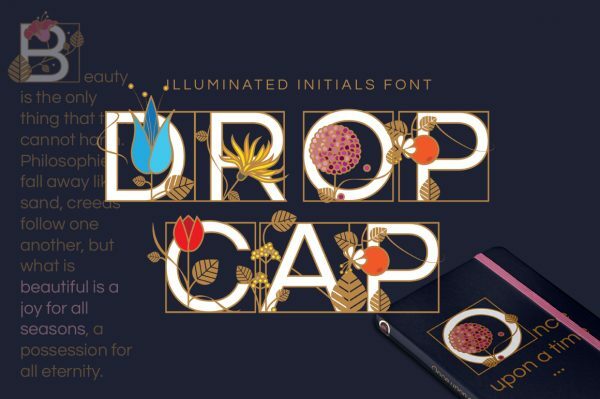 Get swept away with this large collection that will help you to create professional and eye-catching products in no time! 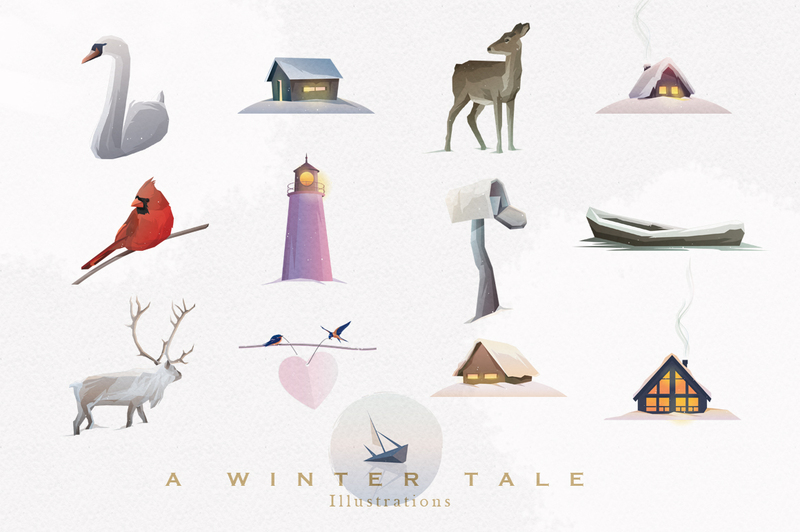 A WINTER TALE COLLECTION IS PACKED FULL OF GOODNESS! 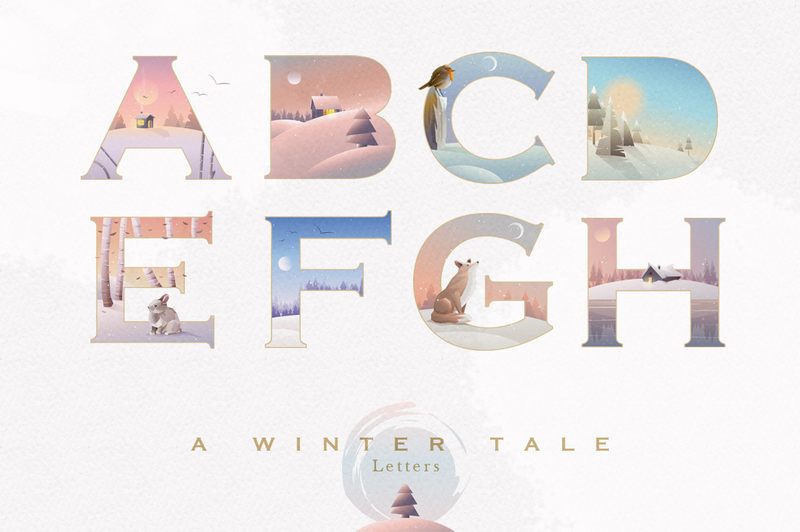 Each letter is illustrated with detail, love and care. 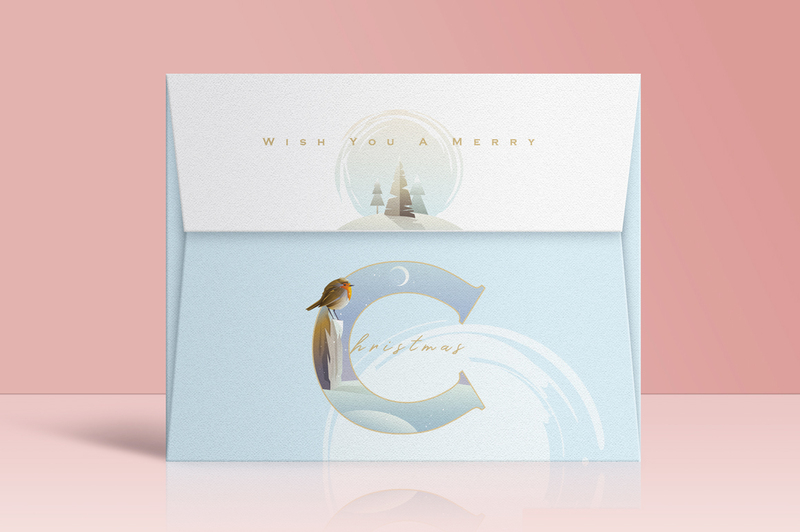 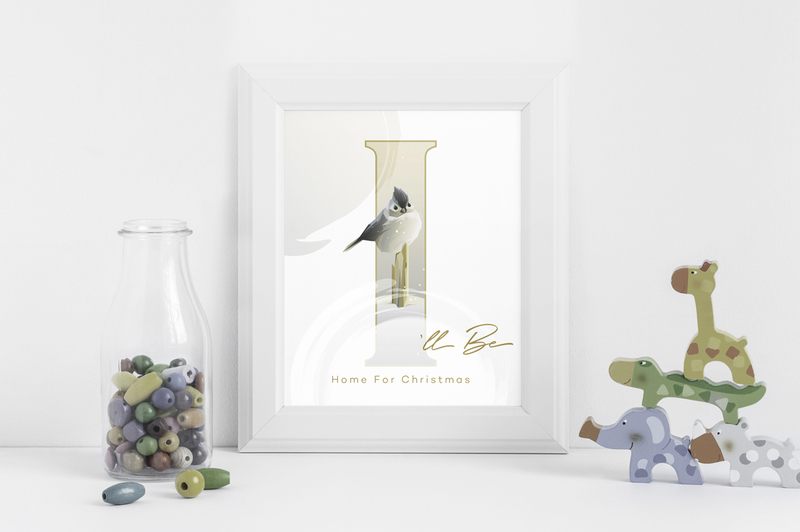 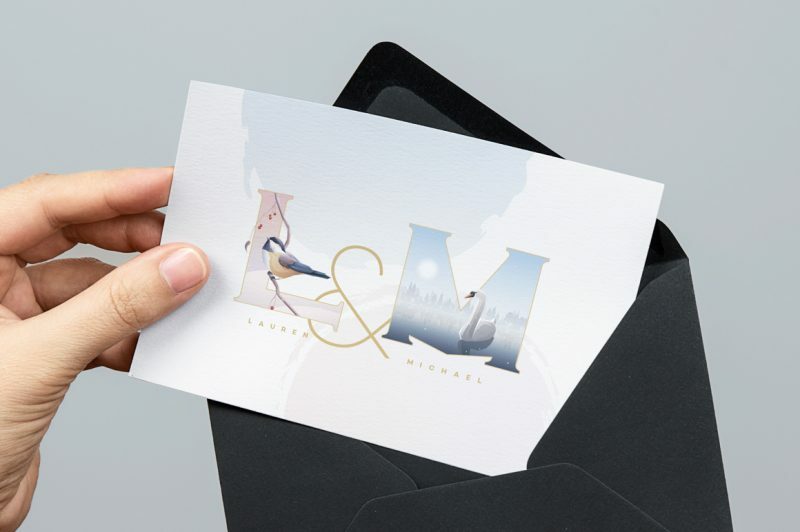 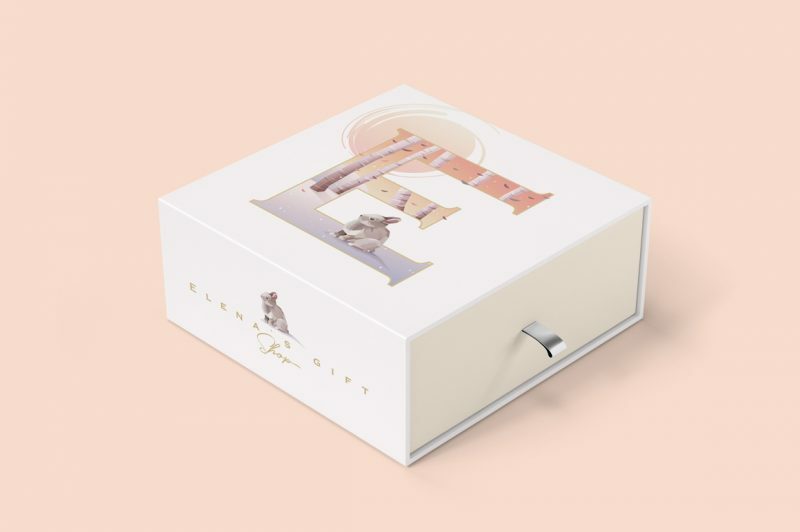 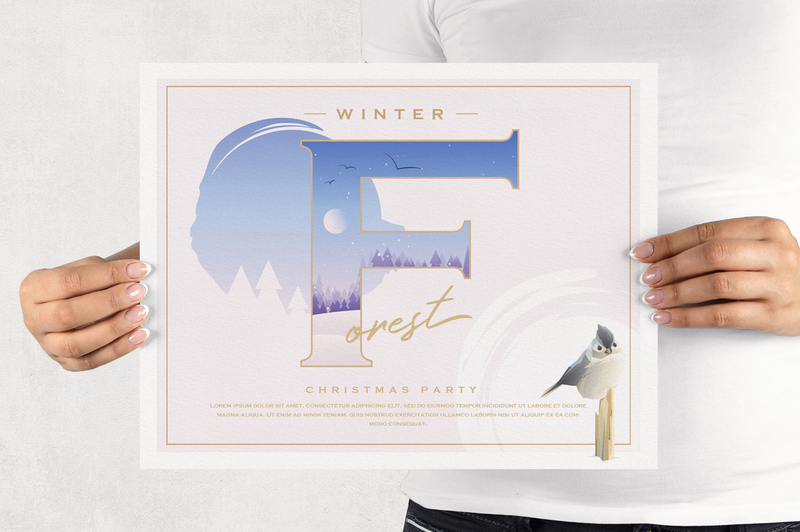 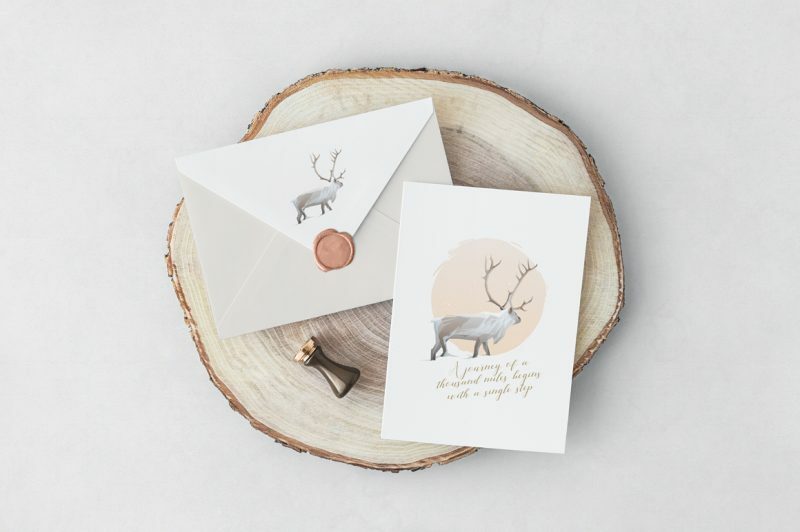 Letters come with additional set of decorative illustrations…robin, cardinal, chickadee birds, hare, reindeer, snowy cabins, lake boat, pine trees…just to name a few! I know that a good texture is always a nice to have, so I also added a collection of soft winter gradients in the form of watercolor paint splashes. 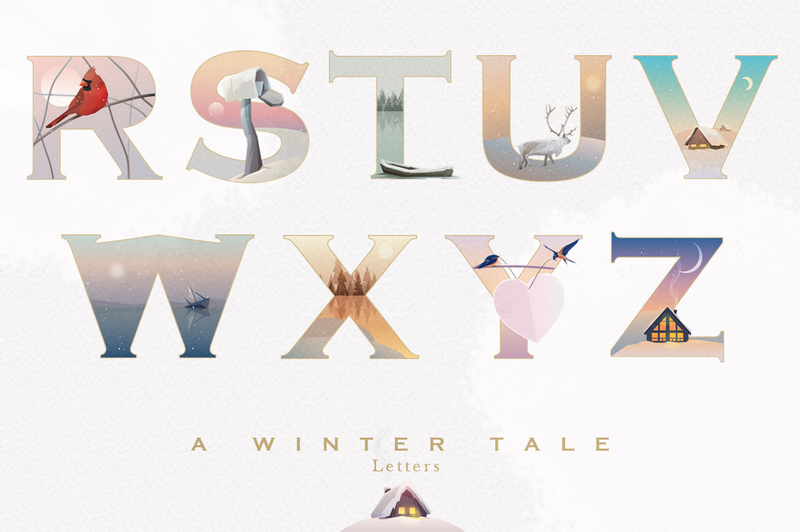 You can combine these with the letters and illustrations! 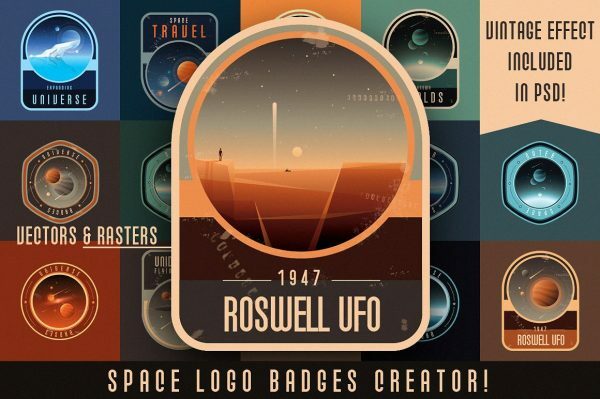 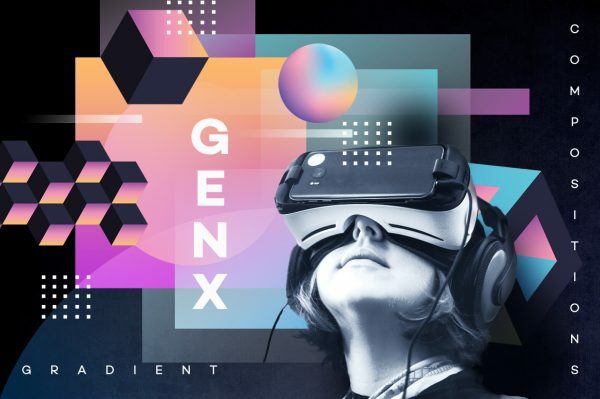 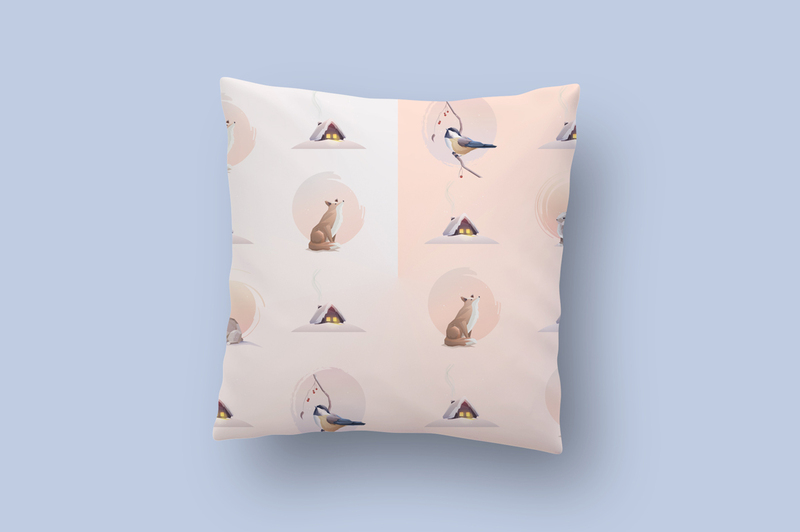 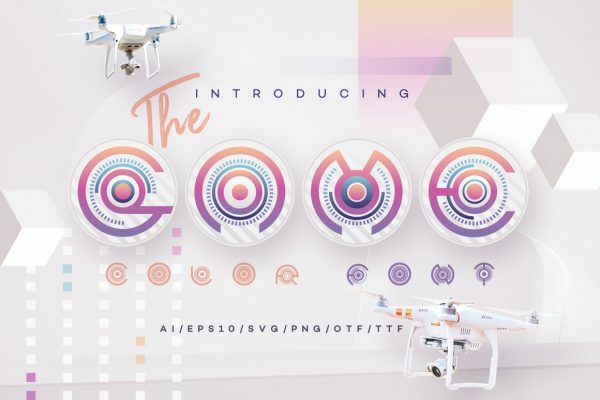 CREATE YOUR OWN DESIGNS IN JUST A FEW SECONDS! 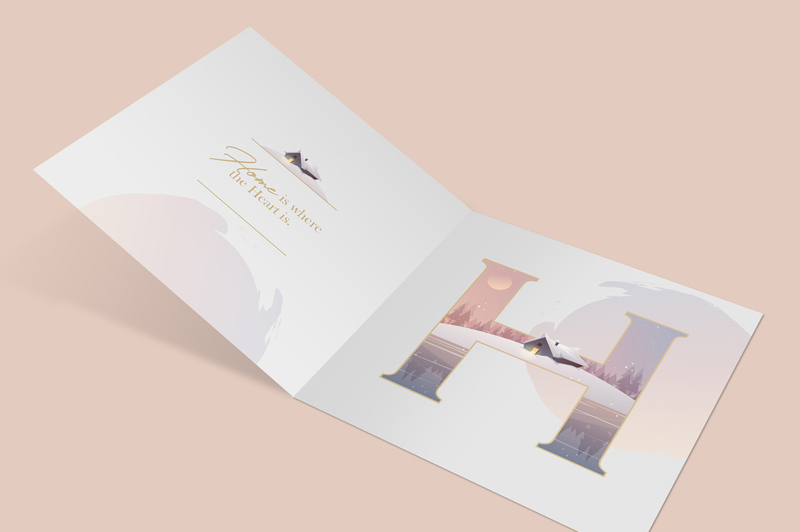 Make sure to check the preview images so you can get inspired! 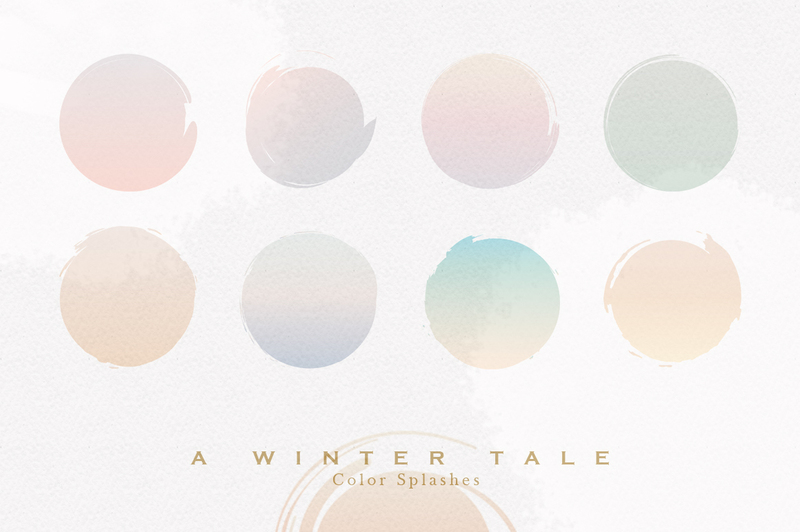 It takes just a little bit of creativity and the Winter Tale collection does the rest! Have a Merry Christmas!